We are the Leading Suppliers and Trader and Distributors of Tenax Product . 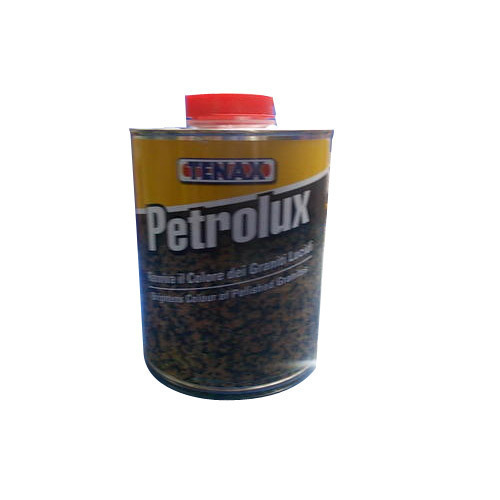 This Tenax Dark Granite shiner of Petrolux is suitable for the treatment of the polished dark granites. On the polished surfaces is applied for darkening the surface and to eliminate possible superficial micro-porosities and web-cracks. This Petrolux Dark Granite Shiner is suitable to increase the colour and the polish effect. In all the cases the application increases the polish effect and increases the colour.